A “play with music,” this Tony-winning play based on the best-selling novels, upends the century-old story of how a miserable orphan boy becomes the legendary Peter Pan. This "prequel" to the Peter Pan story is full of unforgettable characters and combines grown-theatricality with youthful wonder and endless imagination. 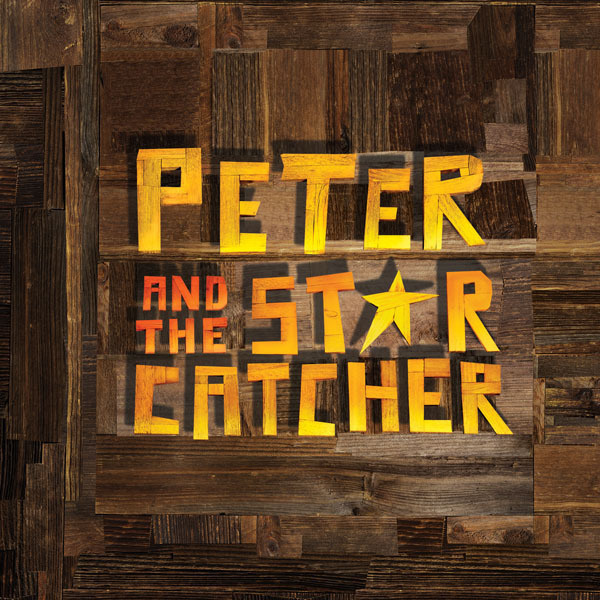 Hurricane Michael update: The 8 p.m. Thursday, Oct. 11 performance of “Peter and the Starcatcher” has been changed to 8 p.m. Sunday, Oct. 14. Ticket-holders for the Oct. 11 performance will be able to present their existing ticket Sunday evening. No exchange is necessary. Patrons who cannot make it Sunday evening should contact the box office at 252-328-6829 or email theatre@ecu.edu.